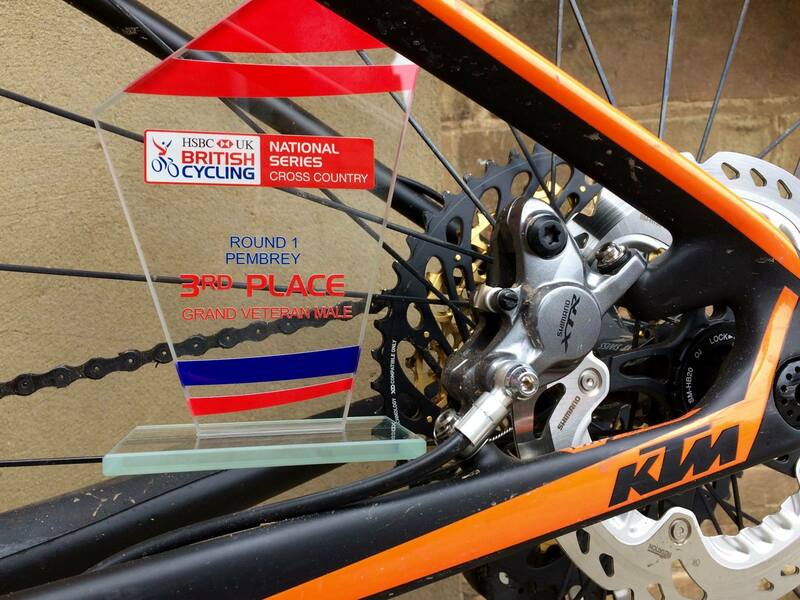 Congratulations to EpicOrange team rider Jimmy Piper for 3rd place Grand Vets at last weekend's National XC. Here's Jimmy's race report, enjoy! A nice day out in sunny South Wales. 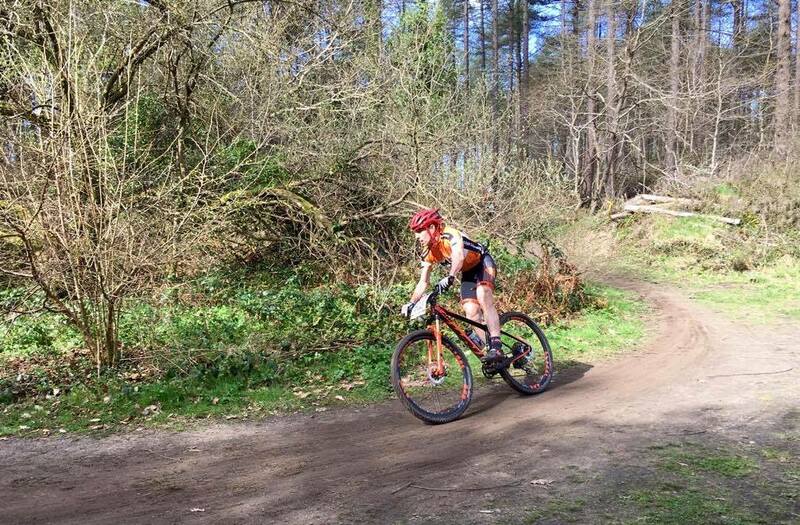 The 2017 National MTB league kicked off this weekend in the wooded sand dunes of Pembrey Country Park. The weather had looked pretty bleak at times on the long journey to South Wales but luck was on our side and we had a couple of days of glorious sunshine, cool temperatures and light winds. The dry course was running really fast but had some really steep sandy climbs to test the legs and lungs and a few fairly straight forward technical bits to keep things interesting. Of course I managed to crash in practice on one of the A lines, resulting in a bruised body and mildly dented confidence. I was more worried about the brand new bike I had brought with me though as I saw it bouncing down the track ! I decided that with a long season ahead it might be best to take the easier but longer B lines on race day and make it round in one piece. A great start saw me lead for most of the first lap, the new bike effortlessly zipping through the single track and making light work of the climbs. Time was only lost by taking the B lines but I quickly made it up again to join the leading group which was already down to 4 riders. The last lap saw me vying for 2nd and I made a big effort to drop the other rider on the last long climb before the technical sections but to no avail. 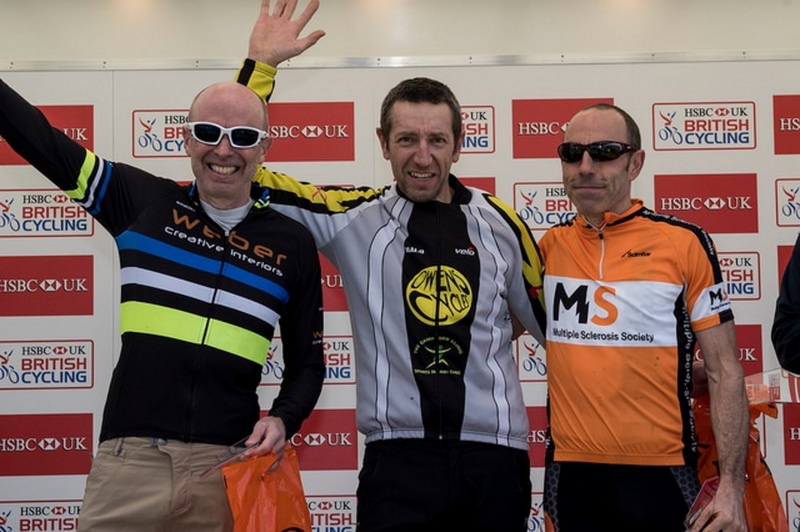 He held on to me then made a gap taking the faster A lines to finish a handful of seconds ahead but I was pretty chuffed to take a podium finish at this early point in the season. Many thanks as always to my lovely wife for being understanding and helping me with this silly obsession. 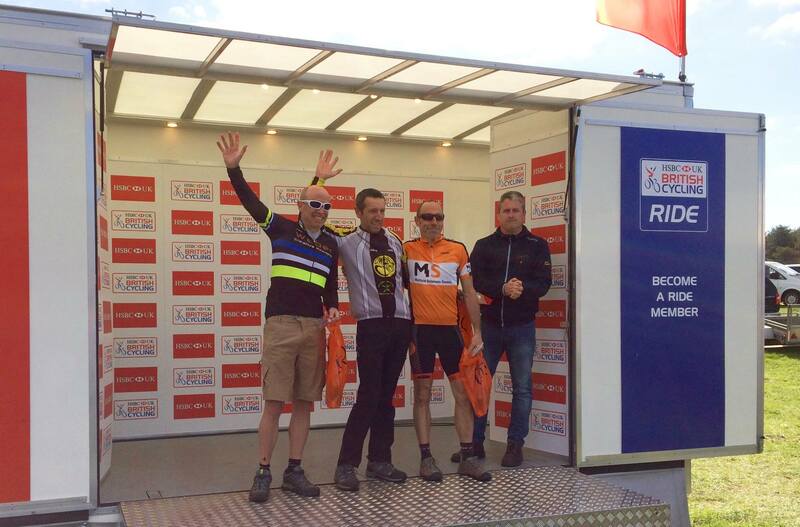 Also to Sunshine Solar, Foster Knight Accountants, Beeston Brewery and Epic Orange Team for their help and support, and to Alex Welburn and Transition Cycle Coaching for keeping me in shape. Big thanks to Darren Evans for sorting out the bike in the nick of time.....I doubt there would have been a podium for me without it. To borrow from an old advertising slogan, 'the future is bright, the future is Orange'.